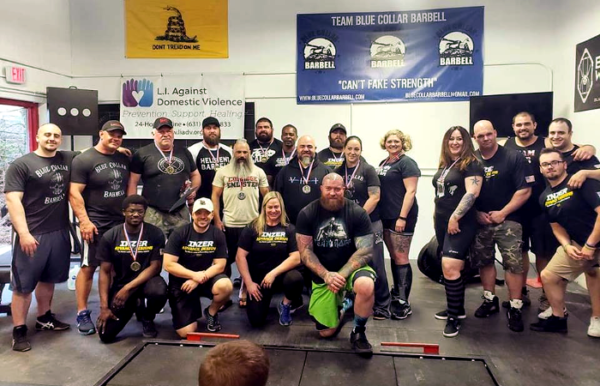 Blue Collar Barbell: Long Island Powerlifting - Long Island's #1 Powerlifting Team! 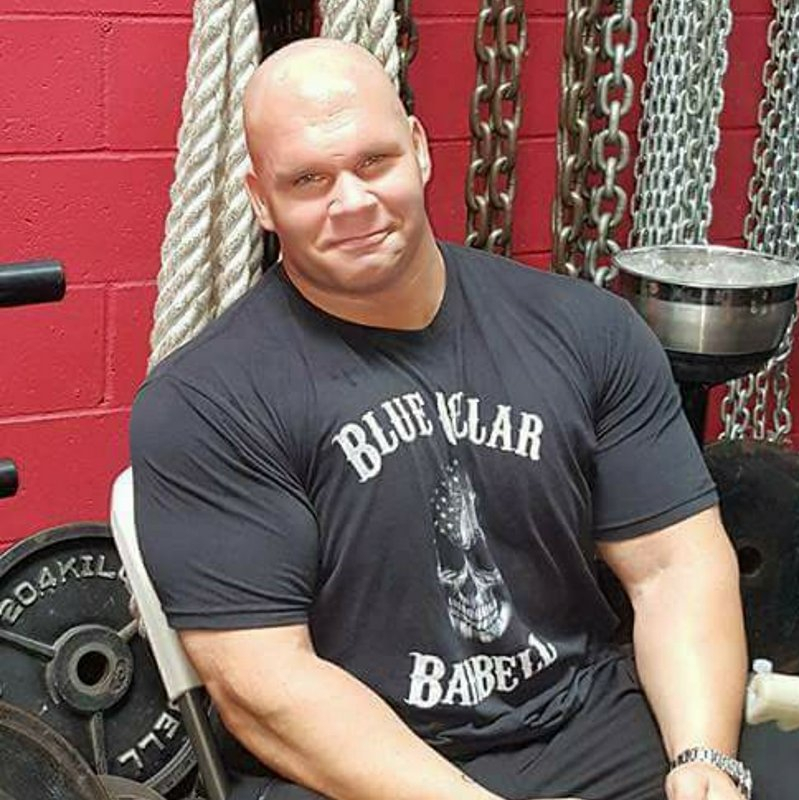 When you enter Blue Collar Barbell, you’re surrounded by the best in the world. Everyone is striving and achieving with you. This is what separates us from the big chain gyms. 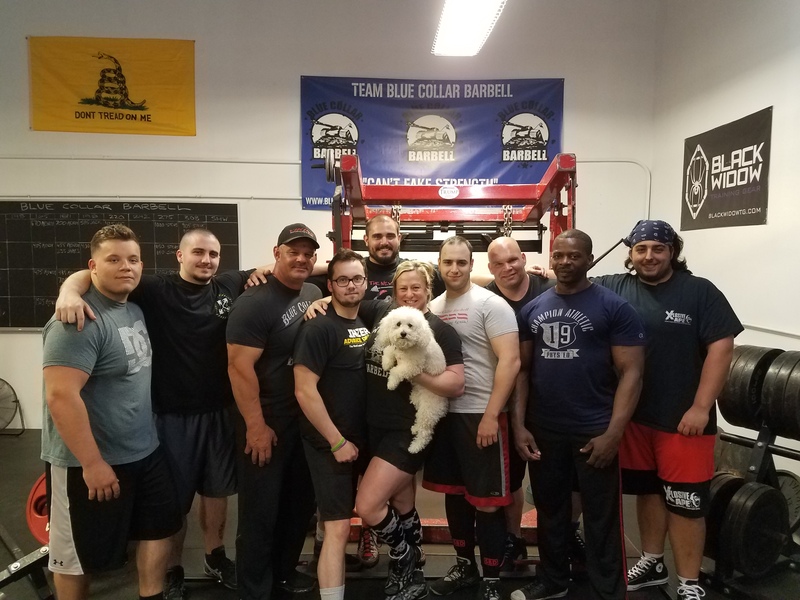 At Blue Collar Barbell, you’re not just another member, you’re family. 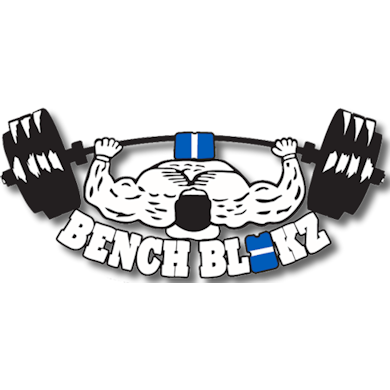 We offer private, personalized one on one training, group, team, strength and conditioning, programming, and coaching. All programming is done on an individualized basis. We work on your time, may it be at 4 am or 4 pm, we’re here to help you accomplish your long and short term goals. TODAY! 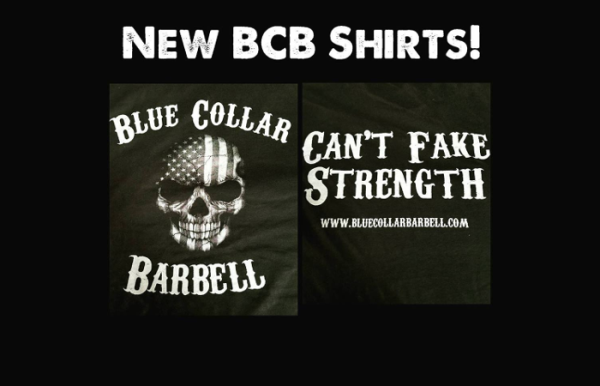 BCB’s New Shirts Available Here! Check out our new shirts, only available here! 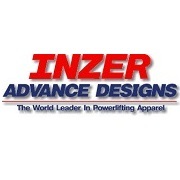 Shawna Mendelson has been in the Strength/ Fitness industry since the early 2000’s. She is one of the leading strength coaches in the industry. She is a certified strength and conditioning specialist (CSCS) through NASM, and has a MS degree in Kinesiology/Sports science and is certified in nutrition and CPR/AED. 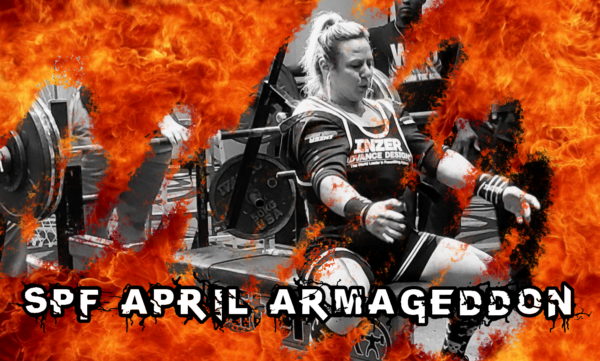 Shawna has numerous world records in the sport of powerlifting and is known as one of the strongest women in the world. Shawna is the second strongest woman ever in her weight class. Her best lifts to date are 700lb Squat, 455lb Bench Press, and a 525lb Deadlift. Besides powerlifting, Shawna is also a Scottish Highland Games athlete, as well as a National Physique Committee (NPC) competitive bodybuilder. 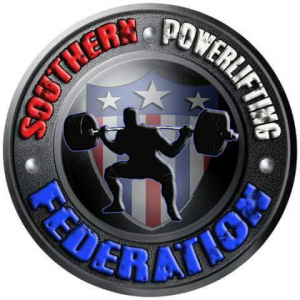 Shawna represents Southern Powerlifting Federation (SPF) as the New York State Chairman. 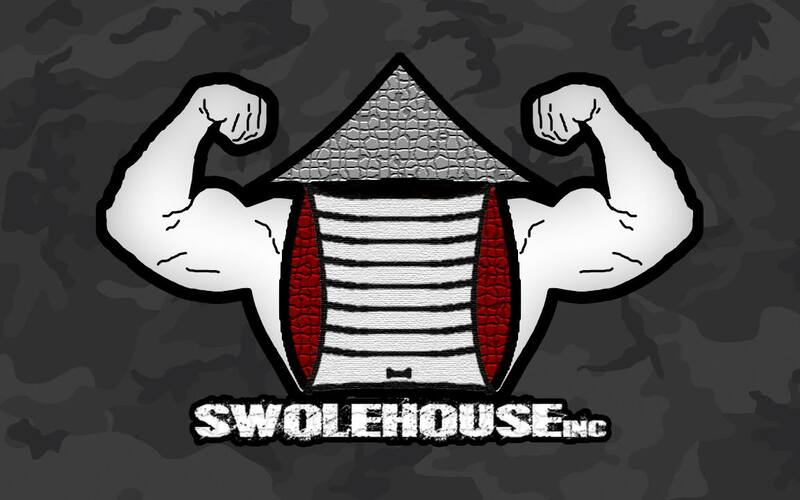 Jason Curry has over 25 years of experience, specializing in bodybuilding and strength training. He holds a Bachelor’s degree from Plattsburgh State University of New York in Pre-medical Studies. C.O.R.F.I.T. 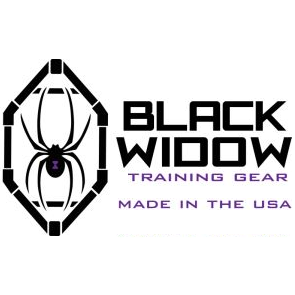 as a certified personal trainer (CPT), Master Level Trainer, and Master Nutrition Specialist. The International Sports Sciences Association (ISSA) as a Certified Fitness Trainer, Fitness Nutrition Specialist, Bodybuilding Specialist, Corrective Exercise Specialist, Sport Nutrition Specialist, Elite Trainer, Master Trainer. New York State Emergency Medical Technician – Defibrillation (EMT-D), CPR, and Basic Life Support Adult/Infant (BLS).